The newly updated dōTERRA Serenity combines essential oils renowned for their ability to lessen feelings of tension and calm emotions, and support a restful sleep when used aromatically. The blend creates a relaxing environment with its grounding aroma that calms the mind and soothes the senses. It is especially calming when used in a warm bath with Epsom salts to create a relaxing, renewing experience. dōTERRA Serenity can be used in conjunction with dōTERRA Serenity Restful Complex Softgels to promote a restful night’s sleep. 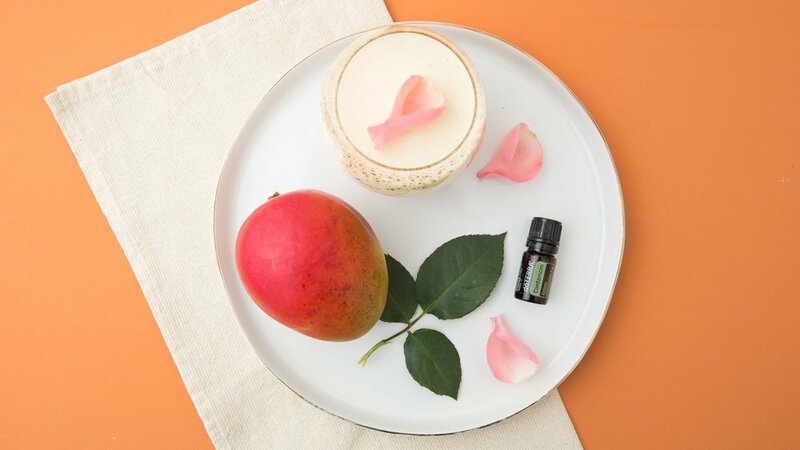 To learn more, check out dōTERRA’s spotlight on the uses of Serenity Blend: https://www.doterra.com/US/en/blog/spotlight-doterra-serenity-restful-blend. Shop for Serenity and other pure oils here.